It’s a question we often get asked here at Cognac Expert: What Cognac should I try if I’m more of a Whisky drinker? Well, you only need ask and we’ll do our utmost to provide an answer. And of course, we’re always very happy to introduce more people to the joys of this iconic French drink. Whilst we’ve looked at the differences between the two drinks in the past, what we’ve not done is give our opinion on what Cognacs might tickle a Whisky drinker’s fancy. And we have to say, whilst Whisky might be the drink of choice in many countries-the US being one of them-Cognac is certainly increasing its legions of fans as more and more people get turned onto its delights. So, Whisky fans. If you’re looking to try a Cognac that will appeal to your Whisky palate, let’s have a look at some great ones for you to try. OK, so of course Cognac doesn’t taste exactly like Whisky-they’re different drinks, after all, made from completely different products. But the following are ones that a Whisky drinker might find intriguing, or are similar in taste. A light, fruity Cognac that is surprisingly creamy in texture. 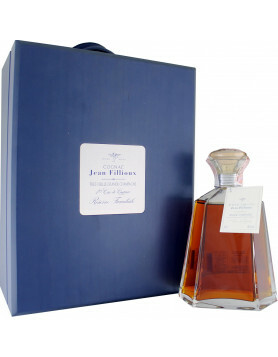 It’s quite a unique Cognac, and will be well appreciated by Whisky fans thanks to its delicate oaky tones and wonderful smoothness. 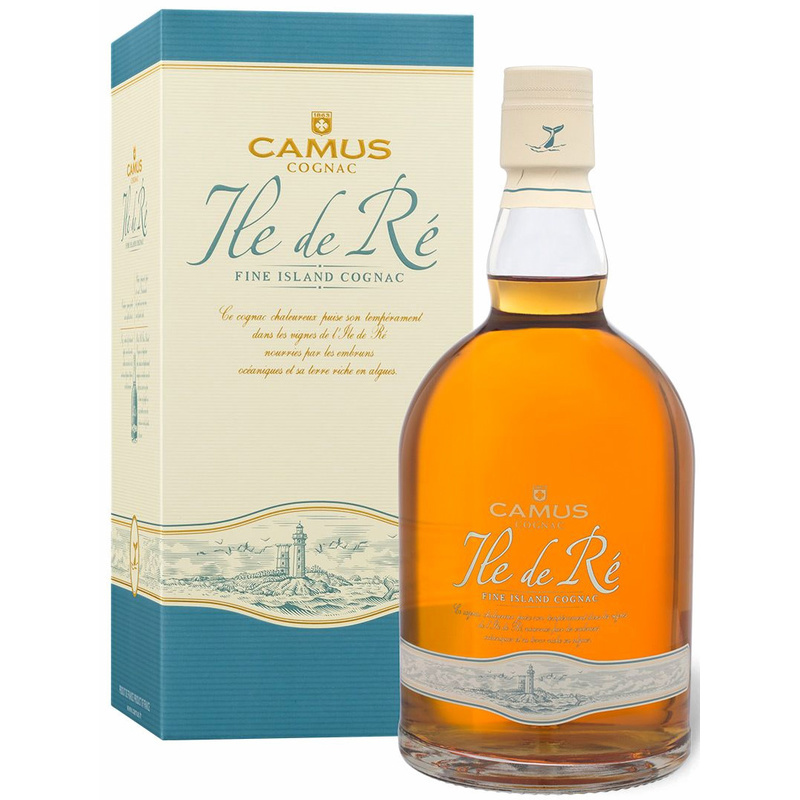 Discover more about the Camus VSOP Ile de Ré Fine Island Cognac in our online shop. 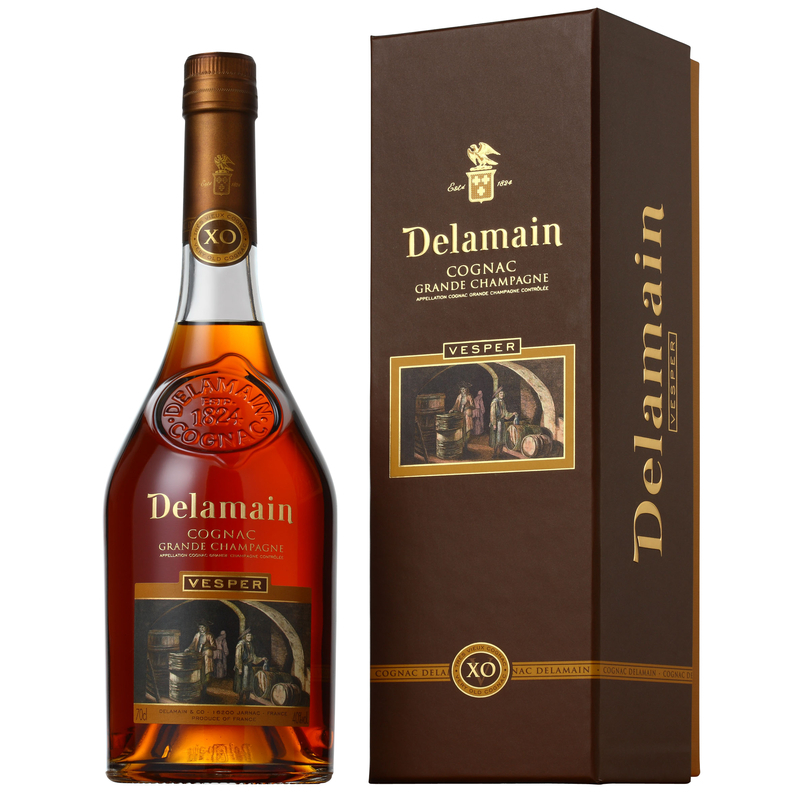 This top award winning Cognac has strong, woody notes, and a wonderful taste of rancio. This is a taste phenomenon that occurs only in very well aged Cognac, and is something that will certainly appeal to the Whisky palate. 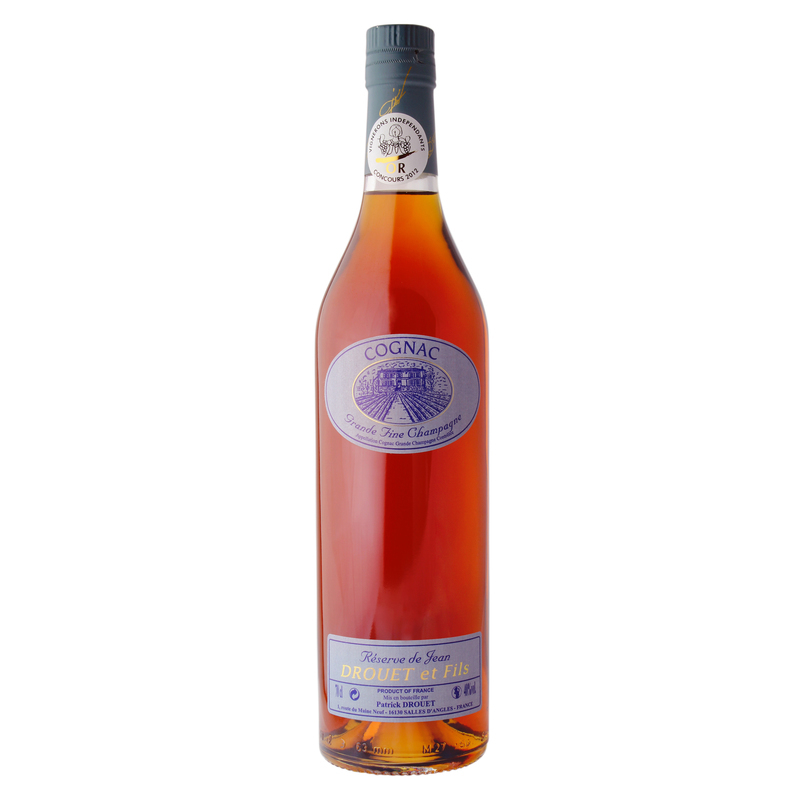 Another medal winning product, this is a very aromatic Cognac with plenty of spice. Expect woody notes, pepper, nutmeg, and the delicious flavors of gingerbread. And for a concept that Whisky drinkers well appreciate, try dropping in a block of ice to reveal subtly different tones. Since almost the dawn of time, quality Whisky has been described either by the number of years it’s aged for, or the actual year it was created. Cognac, on the other hand, mainly uses the quaint terms of VS, VSOP, and XO. These terms are quintessentially French, but even those of us who’re mad about all things Cognac have to admit that for many, these codes mean nothing at all. To get the true lowdown on Cognac age descriptions, check out our article on all things aging. However, there is now a growing trend within the Cognac industry for vintage Cognacs. In other words, a product that’s from a particular year’s harvest. And this delight from 1969 certainly won’t disappoint. The aromas and flavors take the taster on a true sensory journey-one that the Whisky drinker will be sure to appreciate. 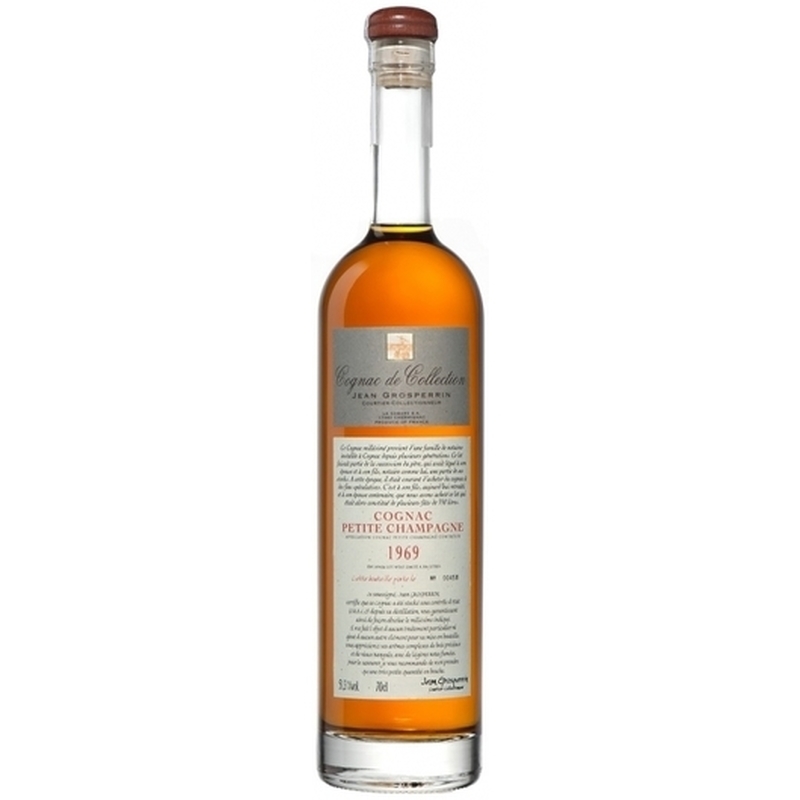 Find out more about the Grosperrin Millesime 1969 Cognac in our online shop. This is a newer offering in the Camus range, and offers great value for money-perfect for the curious Whisky drinker to dip a tentative toe into the delightful waters of eaux-de-vie. The coastal lands of Bois Ordinaires-the area in which these grapes were grown-lend a particular set of flavors that are distinctly Whisky-ish to this blend. Soft and mellow, with a real depth, this Cognac is certainly one that will appeal to lovers of all types of Whisky. 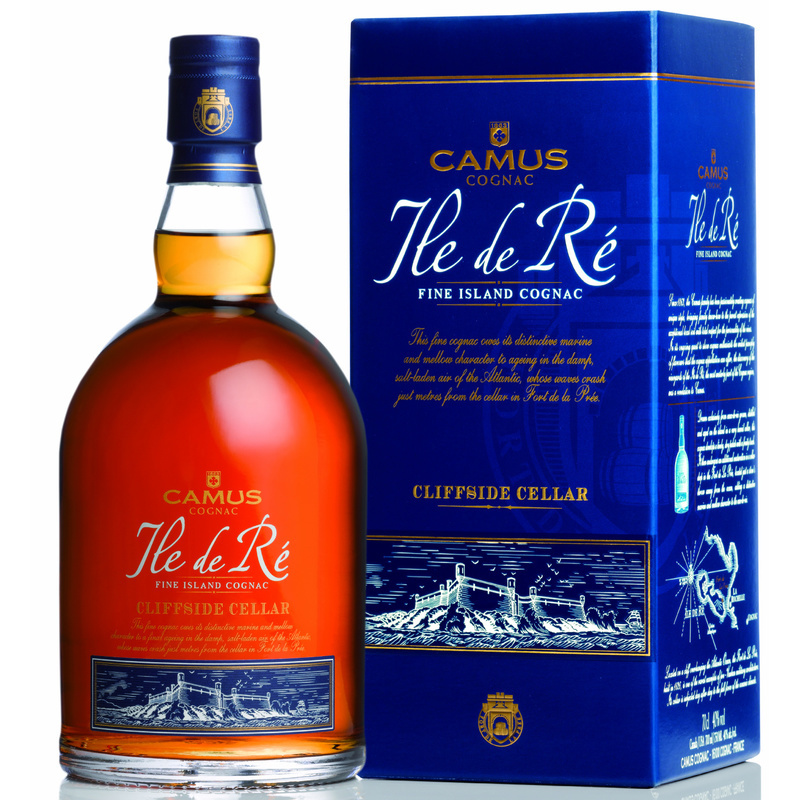 Discover more about the Camus XO Ile de Re Cliffside Cellar Cognac. The house of Courvoisier needs no introduction, and neither does the description of this Cognac. 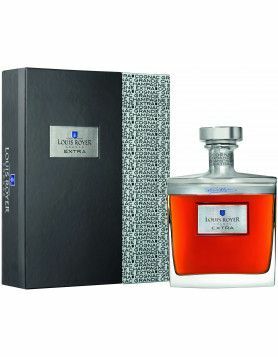 Those who love their Malt Whiskies will definitely find this Cognac suits their palate. Expect hints of hazelnut, apricot, and figs on the nose, with orange, gingerbread, and even peppery tones on the palate. The aftertaste is lengthy, much in the way of a great malt. 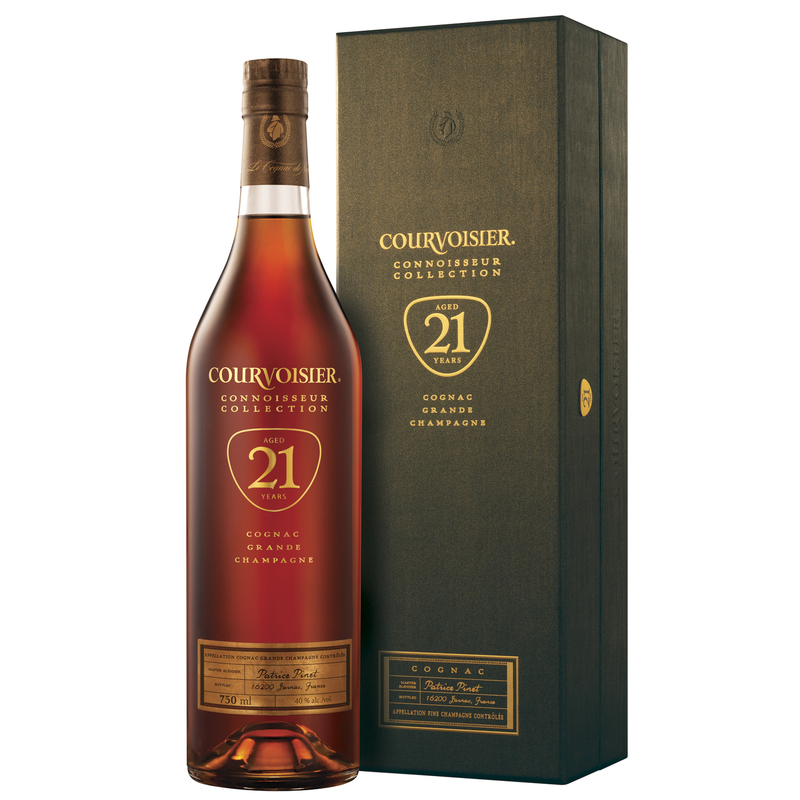 Check out the Courvoisier Vintage Connoisseur Collection 21 Years Cognac. The house of Bache Gabrielsen was pretty innovative when they came up with this product, creating a Cognac that would definitely be interesting to Whisky drinkers. To be officially classified as a Cognac, the aging process has to be mainly carried out within Limousin oak barrels. But after this, the eaux-de-vie has been transferred to new Tennessee oak barrels. Here the amber nectar languished for a minimum of six months, allowing the different wood to work its magic. And what has this brought to the tasting experience? Well, quite a lot, actually, with wonderful aromas of pear and apricot, and flavors of caramel, coconut, and chocolate on the palate. It’s a truly great Cognac-with a twist. 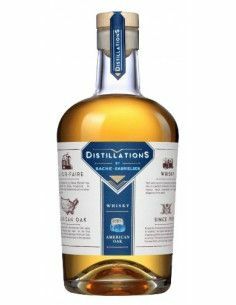 One that’s been well received in the US and has brought the delights of the iconic French drink to the attention of Whisky and other spirit lovers. 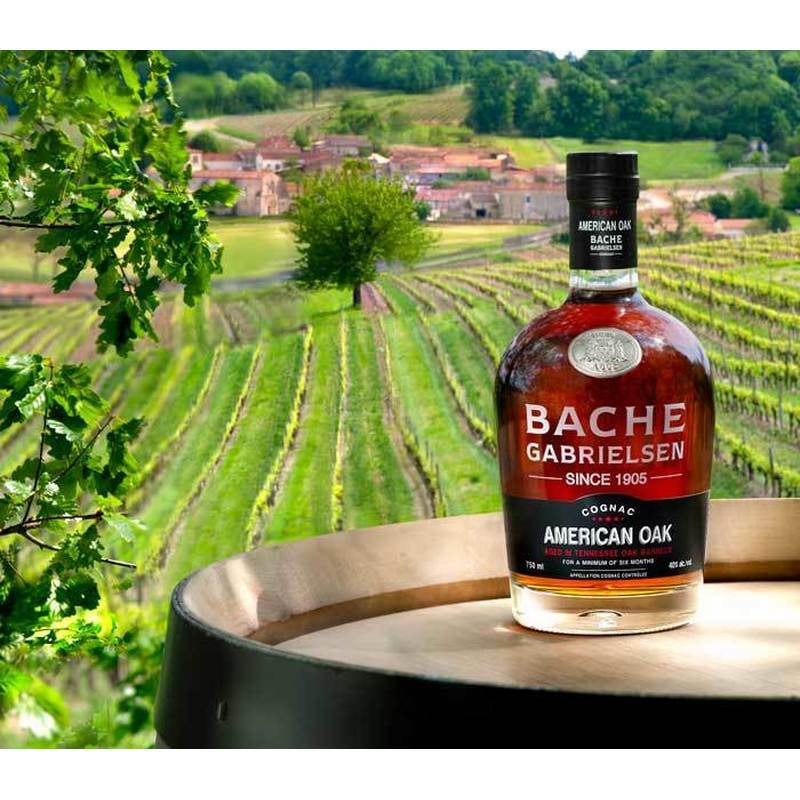 Discover more about the Bache Gabrielsen American Oak Cognac. Another easy to understand name for a Cognac. This one combines delicacy with maturity, and is surprisingly smooth. It certainly takes the taster on a sensory journey, with sweet spices and nuts evolving through wood, with that elusive rancio very apparent in the lengthy finish. 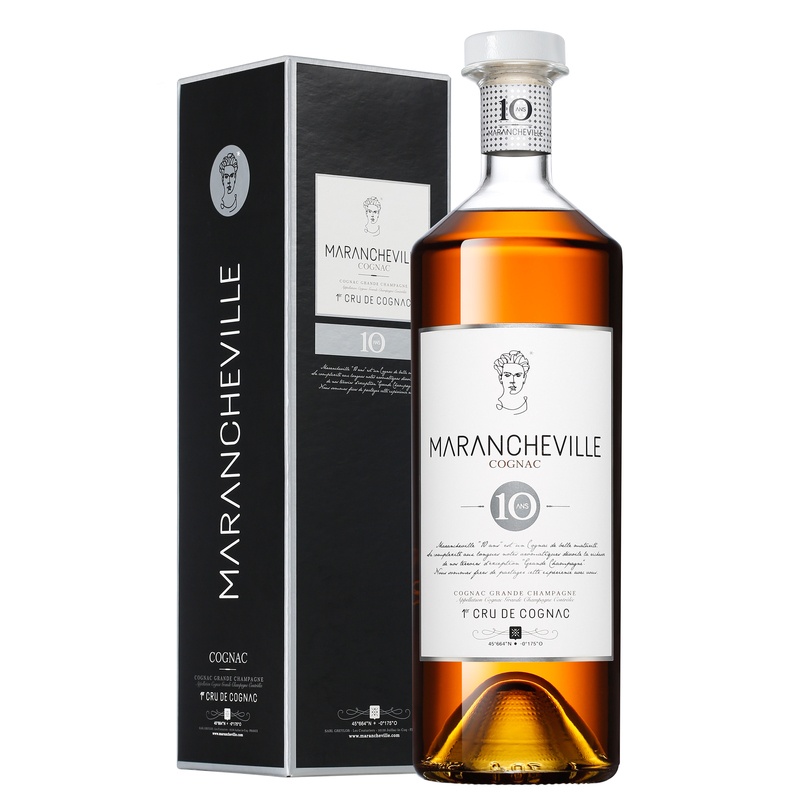 Find out more about the Marancheville 10 Year Old Grande Champagne Cognac. And there you have it! A small selection of Cognacs that the Whisky lover will find appeals to their taste buds. And with the advent of Cognac having a far wider appeal, why wouldn’t you expand your drink portfolio with another great spiri?. In our humble opinion, Cognac and Whisky aren’t, and should never be, in competition with each other. Instead fans of either can enjoy learning about the other. So go on, Whisky drinkers. Give Cognac a break and see what’s on offer. You might well be surprised at quite how much you like it.